When our friends at Dynasty Spirits needed help launching their new Caribbean Rum, the Caliber crew wasted no time bringing all hands on deck for the challenge. The first task was creating a narrative base for the brand. Drawing inspiration from nautical myth and pirate lore, the legend of George Ocean was born. This story, paired with an effortless hand-done style, ancient map iconography and cool modern photography, makes for a cohesive brand that appeals to a younger, more adventurous audience. 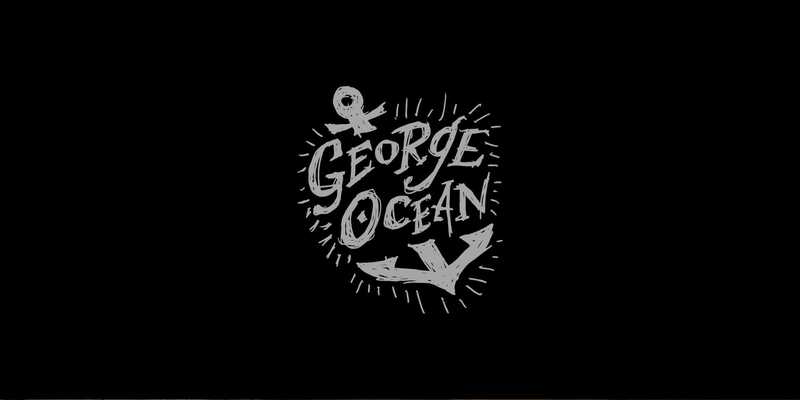 From its edgy packaging to its eye-catching in-store elements and web presence, George Ocean is a brand that’s sure to weather any storm.